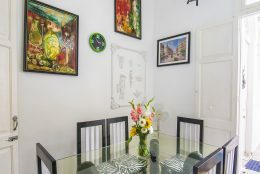 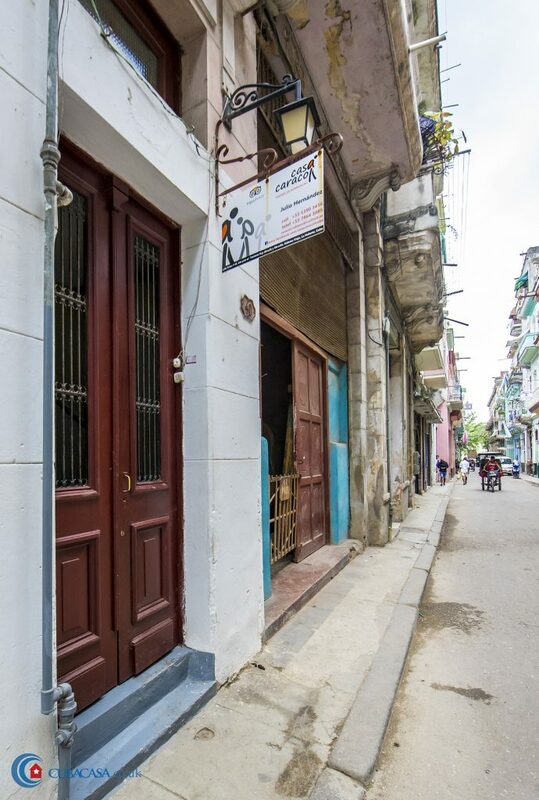 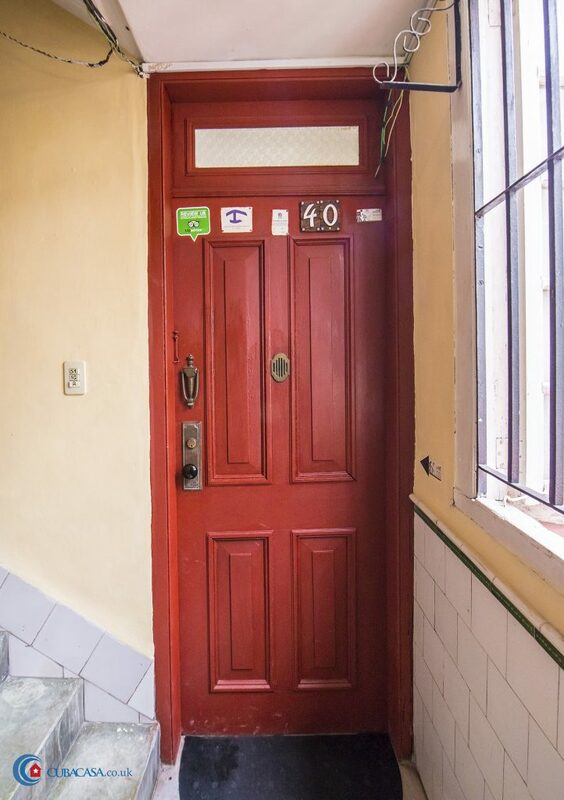 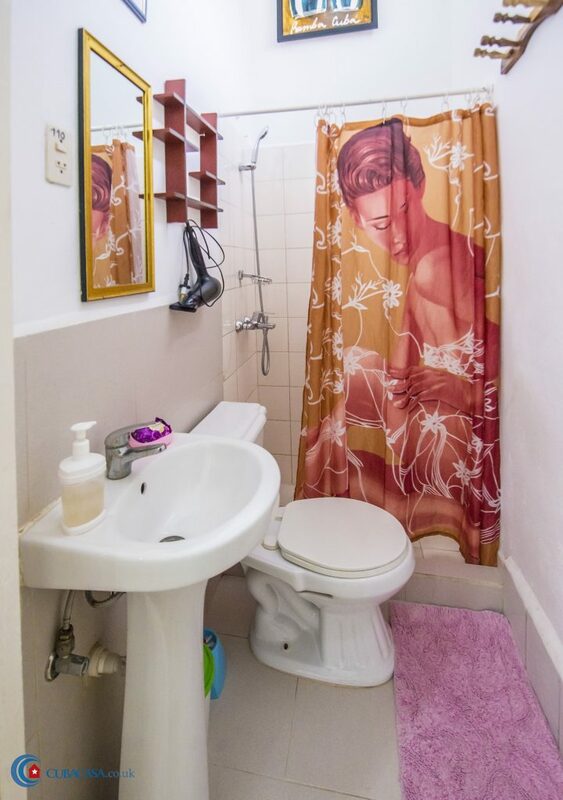 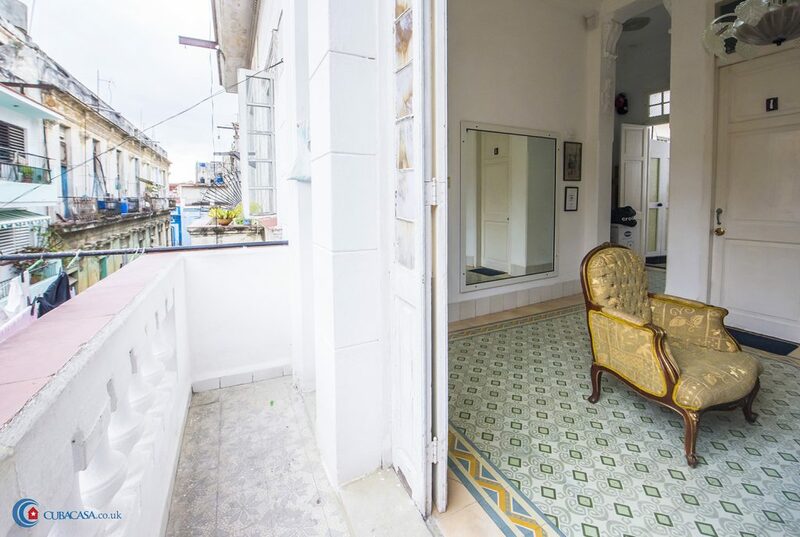 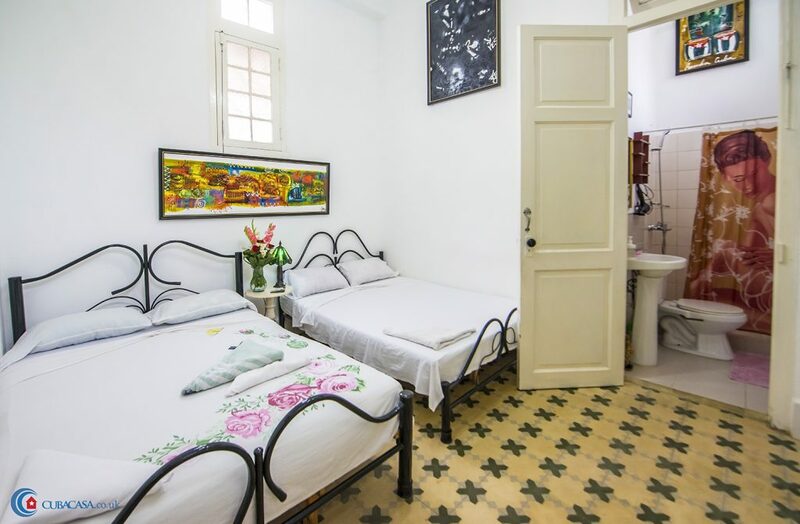 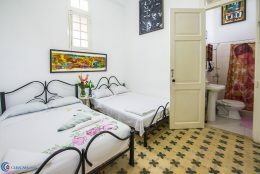 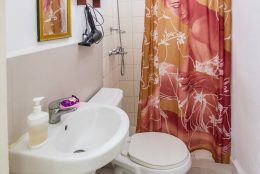 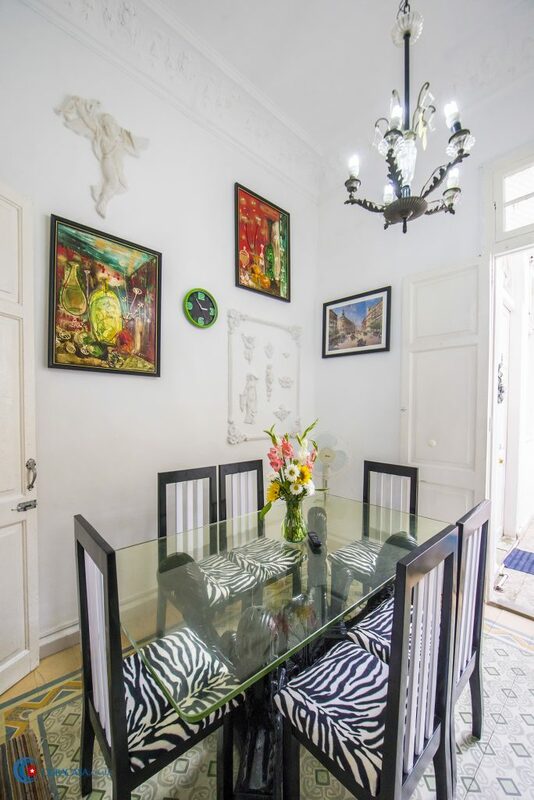 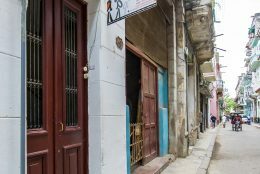 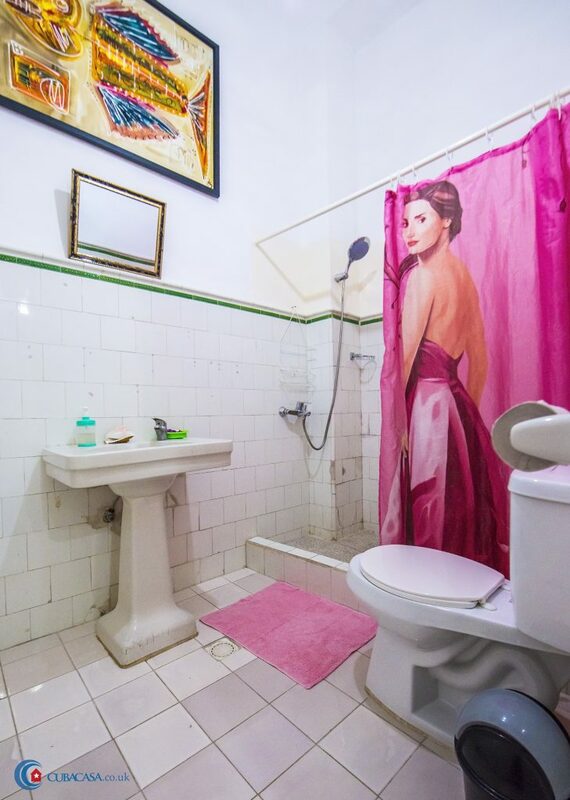 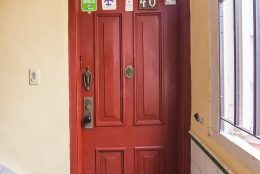 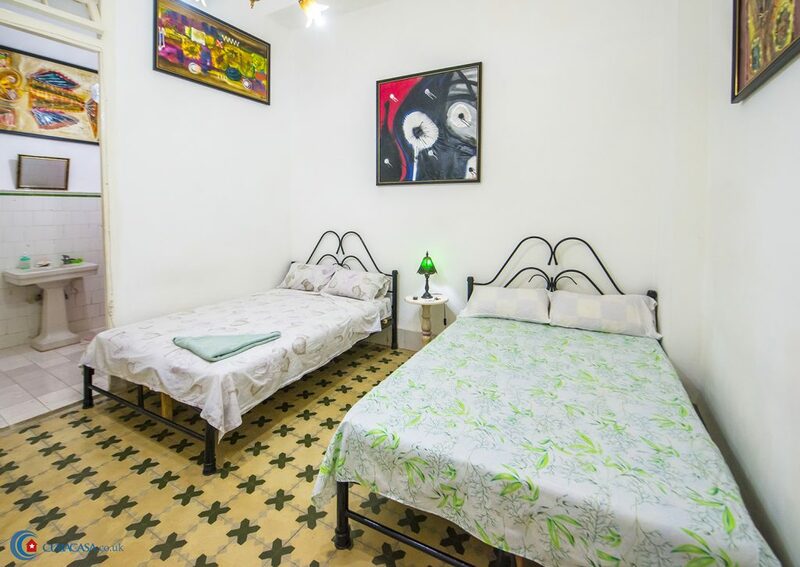 Julio, a tour operator, rents three clean and comfortable rooms in his bright and breezy casa particular in Havana, on Calle Cristo right in the centre of Old Havana. 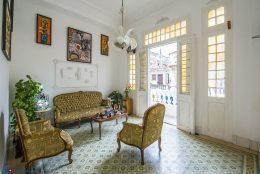 The casa is clean and comfortable, with a nice living room, balcony and roof terrace to relax after a day visiting Havana. Casa Caracol offers a welcome coffee, free water and a free wifi card per room, per day, so really is great value accommodation in Havana. 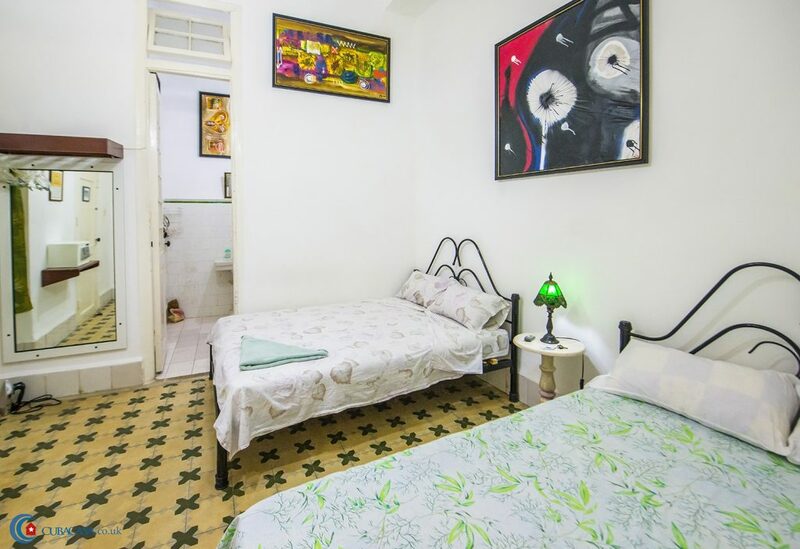 As a tour operator, Julio will be happy to organise trips and activities for your stay in Cuba, making this casa in Havana a great place to start your holiday in Cuba!